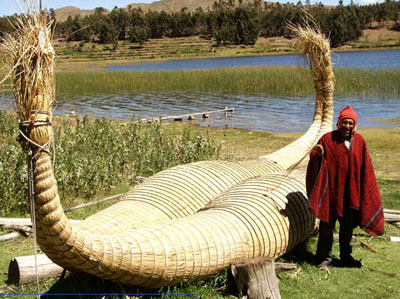 In the pre-Hispanic times, the highlands and the area of Lake Titikaka were divided into Aymara tribes, thus resulting in towns such as Lupacas, Collas, Omasuyos, Pacajes, among others. 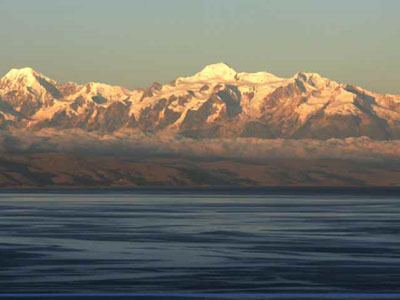 The Aymara communities were formed mainly around Lake Titikaka, a lake considered sacred within their religious beliefs. In the midst of all this magical landscape we find Sampaya, a town that is living testimony to a culture that has its roots in ancient times and co-exists with a world where wisdom and cultural richness get merge. A peculiarity of the village is the architecture that maintains their buildings made in stone. 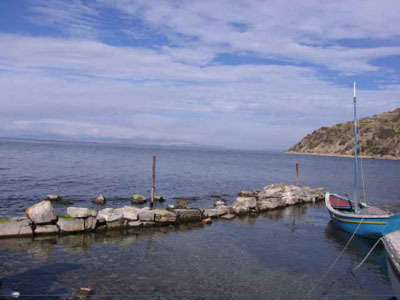 Sampaya is a historic landmark, located on the peninsula of Copacabana, where you will be able to breathe a vibrant culture that goes beyond time. 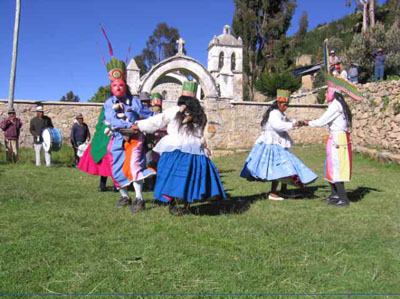 Sampaya offers visitors a unique experience of interaction with the Aymara culture. 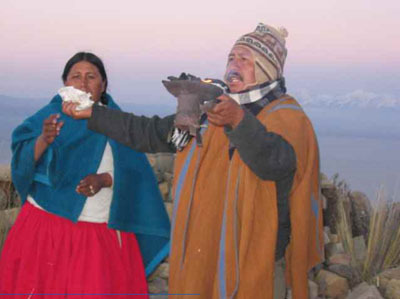 The inhabitants of the site will share with you their customs, their daily life and traditions. Visitors can join in a mystical journey of 4 hours, called "Mallku Pukara", where will appreciate ceremonies, rites and legends of our culture. 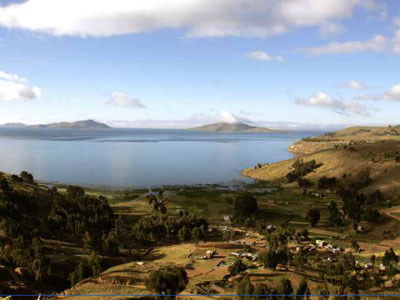 They will feel the energy of the Sacred Lake and be part of the legacy and life of the community. A very important part of life in this town is religiosity, and it represents the most sacred in the balance and order in the community. 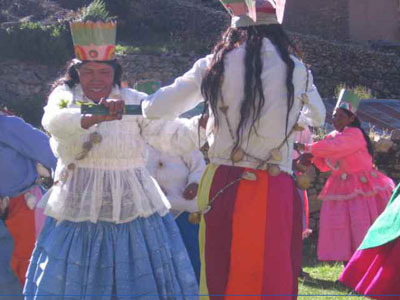 Throughout the time the population of this regions have learned to live in peace and harmony with their surroundings. 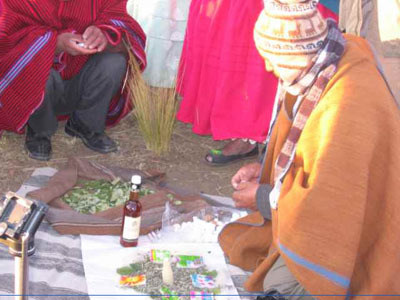 They have inherited the skill to observe and keep alive the ancestral traditions and ceremonies, wich are part of their mystical and spiritual practices. 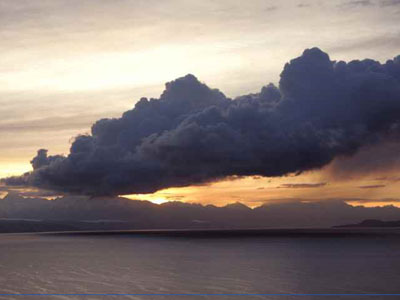 They represent connections with their deities, ancestors and nature. The people have learned from their parents and they from their grandparents and the grandparents of their ancestors, now this knowledge is present and alive in this village. 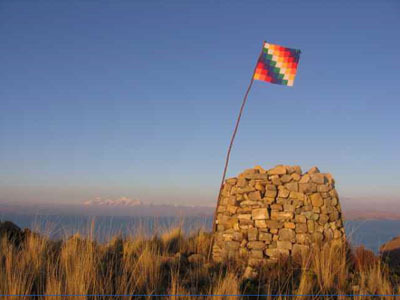 The tour called "VIDA AYMARA" (Aymara Life) consists of a three-hour walk through the main paths of our community, where the visitor together with a local guide, will be able to appreciate the customs, traditions, architecture and daily life of the Aymara people . 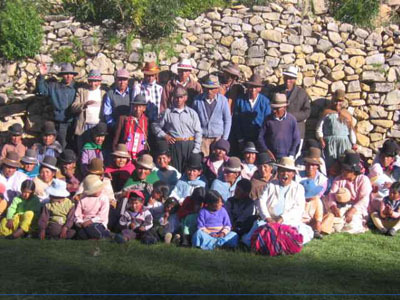 We invite you to be part of this great experience in which you will experience the legacy the people have received as Aymara sons and daughters of Sampaya.